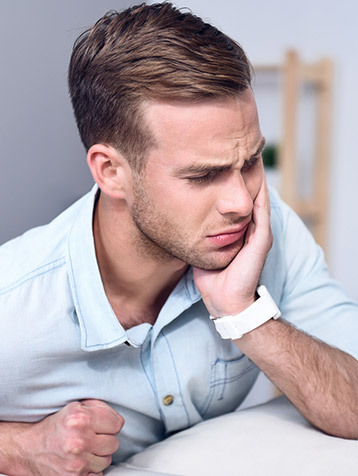 Some common TMD treatments include the use of night guards, muscle relaxers, anti-inflammatories, cold and warm compresses, steroids, and even botox. Some cases are severe enough to be referred to a specialist for surgery. Your dentist will decide which treatment best suits your need.